You are just plain crazy if you don’t want to go visit Verona with these two amazingly knowledgeable and fun beauties! The name ‘Slice of Tuscany’ might imply that I only plan travel in Tuscany, but THAT’S SIMPLY NOT TRUE! I have a whole network of locals including guides, chefs, wine makers, boat drivers, artists and then some ALL OVER ITALY who are ready to help my guests have amazing experiences. I met these incredible ladies in Verona several years ago and Slice guests who are lucky enough to visit this gorgeous city just west of Venice have gotten to meet them too. 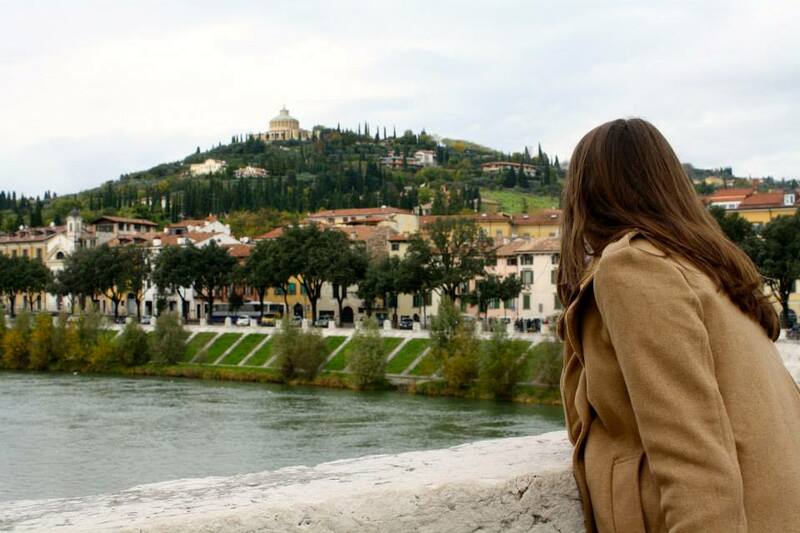 Verona is so much more than the city of Romeo and Juliet. Yes, you can visit Juliet’s balcony, but you can also visit Piazzale Castel San Pietro for a panoramic view of the city, check out the stalls in Piazza delle Erbe, and the Roman-era arena that is still in use today. Outside of the city walls you can step into some of the most important vineyards in Italy where they make one of my all-time favorite reds - Amarone della Valpolicella. Also just a few minutes by car is Lake Garda, Italians’ favorite northern lake getaway. These two ladies also have their thumb on the pulse of the best eateries, bars and restaurants and can help create the perfect food tour for you. Try signature dishes such as Bigoli pasta with duck ragu, Ristotto all’Amarone, and Pandoro for dessert.